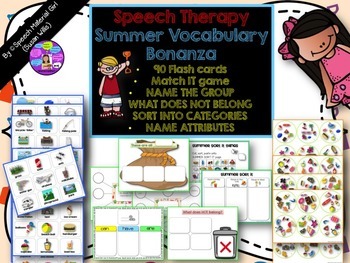 (1) 90 summer-themed colorful flash cards. 5. A fun template for Name the Group. (Use flashcards with this. i.e. 6. A fun What Does Not Belong Template. 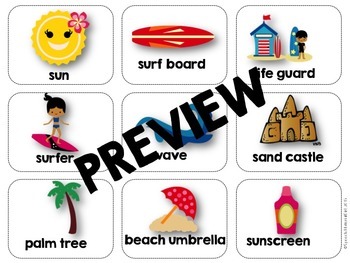 (use flashcards with this i.e. 7. 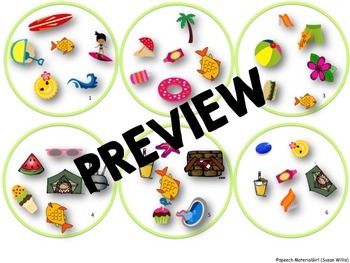 MATCH IT game with summer theme pictures. 31 cards.